Spc. Rian Christopher Ferguson died December 14, 2003 of injuries sustained in Quinn, Iraq when he fell from the light medium tactical vehicle in which he was a passenger. To the family of "Spc. Rian Christopher Ferguson"
Died: May 25, 2008 when his unit was attacked with small arms fire and rocket-propelled grenades in Bala Baluk, Afghanistan. To the family of "Spec. 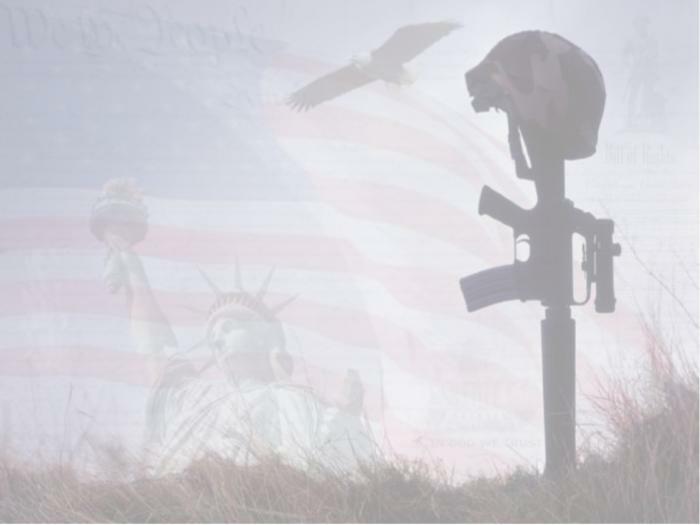 David L. Leimbach"
To the family of "Pfc. Geoffrey A. Whitsitt"